Sorry for the long few days in between posts. I was having camera issues. 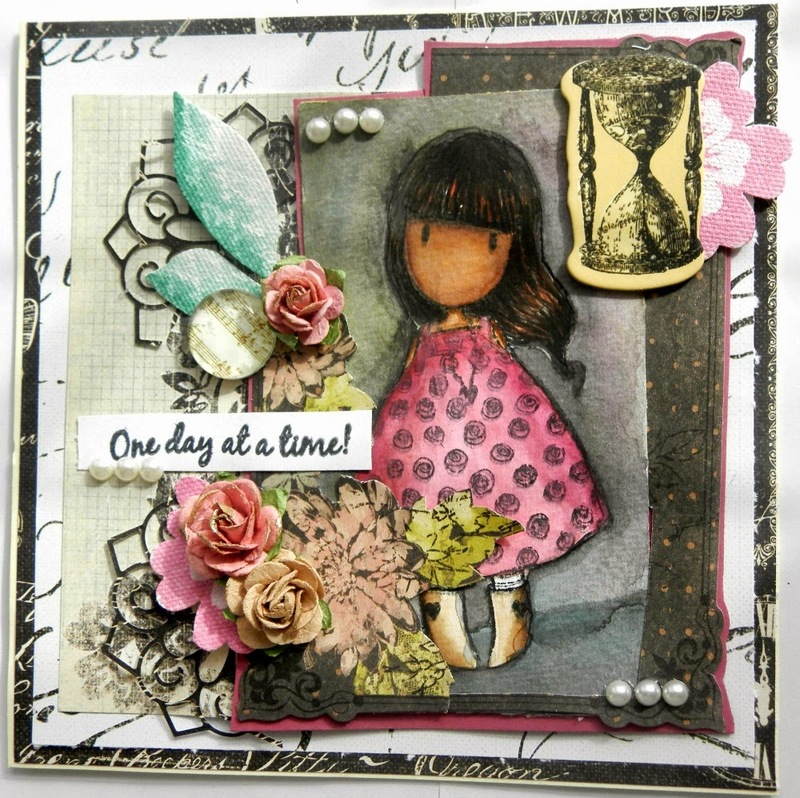 Today I have a filmed a video of me making a Gorjuss Girl card. You can check it out HERE. but this time they are all colored in true gorjuss girl style. Dark and vivid. I used water colors to color her up and I had a fun time making her pretty.